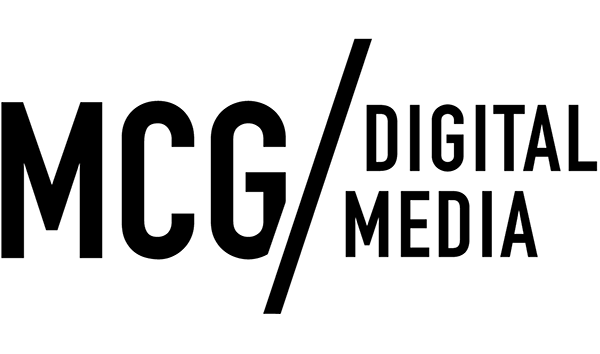 1.1: The following clauses constitute the terms of any contract subject to which clients (“Client”) enter into a contract with MCG Digital Media Ltd for the purpose of Google Adwords Campaign set up, management, SEO services, microsite design, hosting and intellectual property ownership in relation to work carried out by MCG Digital Media Ltd (“Supplier”). 1.2: Supplier means MCG Digital Media Ltd.
2.1: Supplier charges a monthly management fee of 10% of adspend or an agreed monthly retainer fee. All agreed retainer fees work on a 12 month basis. 2.3: Payment for set up fees (where applicable) will be in advance of the campaign being activated and after Client has agreed to their proposal and account set up structure. Client monthly management fee will be invoiced on the 1st day of each month and payment is due on 1st of each month in advance. 4.1: Notice of cancellation of the contract shall be deemed valid and accepted by Supplier if received by facsimile, e-mail or post after the initial 12 month period. Cancellation will be accepted on date of actual receipt by Supplier and will take effect at the end of the 1 month period for which Client will be charged at the normal rate applicable. 5.1: Supplier will invoice Client on the 1st day of each month for work due to be carried out during that month. Copyright in the whole and every part of this site belongs to MCG Digital Media Ltd, unless otherwise indicated, and may not be used, sold, licensed, copied or reproduced in whole or in part in any manner or form or in or on any media to any person without the prior written consent of MCG Digital Media Ltd.
We're always happy to have a chat to see how we can help so feel free to get in touch.